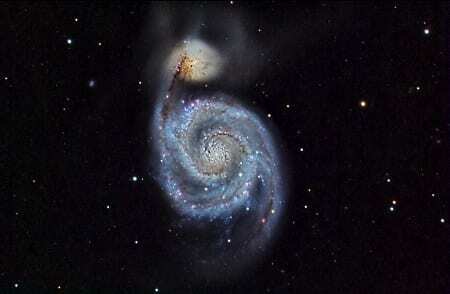 The Whirlpool Galaxy lies 30 million light-years away. It was the first galaxy in which spiral structure was discovered in 1845. UCL’s astronomical observatory was inaugurated in 1929, and it has been conducting research and teaching students ever since. 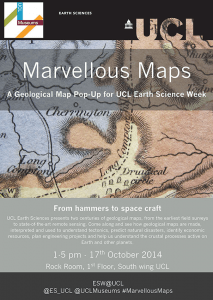 On Friday 2nd October the Observatory and UCL Public and Cultural Engagement department will host a pop-up event which will feature staff and research students from the Observatory, and hopefully (if the weather behaves) give visitors the chance to make some solar observations with a specialised telescope. Astronomy was originally taught on the main UCL site, using equipment in the two domes in the front quad (built 1905-07) together with one on the roof of the Wilkins Building (destroyed during World War 2). However, the light pollution of central London began to cause issues and a new site was required. A suburban site in Mill Hill site was chosen, in part because it was far away enough from London that the night sky could be observed without excessive pollution. 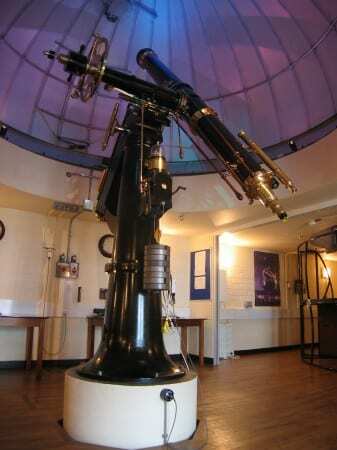 Since then, London has grown, and the Observatory now sits well inside the M25; however it continues to be a great asset for teaching Physics and Astronomy students. The Observatory currently houses five telescopes: in order of when they were acquired, the Fry 8-inch refractor telescope (acquired 1930 but originally built in 1862), the Radcliffe telescope (acquired 1938, built 1901), the Allen 24-inch reflecting telescope (1974/75) and two modern, computer-controlled C14 telescopes (acquired 2006 and 2010). The 8-inch refractor Fry telescope. The Observatory made news recently when a team of students, being trained by Dr Steve Fossey, spotted a supernova (exploding star) in nearby galaxy Messier 82 (also known as the Cigar Galaxy). 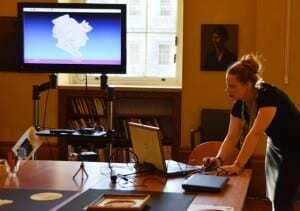 Images of the galaxy (with supernova) will be available on the day; they will also form part of an accompanying exhibition in the South Cloisters, of images taken at the Observatory, running from late September. The pop-up event will be open (rain or shine) between 11.30am – 4.30pm on Friday 2nd October, in the Wilkins North Observatory (in the front quad on campus). 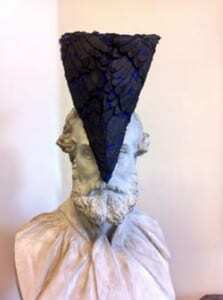 Nick Booth is curator of Teaching and Research Collections. At Glastonbury Festival this year, singer Kanye West claimed he was the ‘greatest living rock star on the planet’. 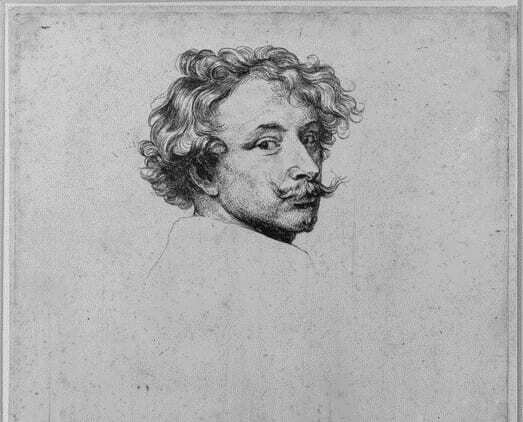 Here at the UCL Art Museum, we’d like to claim that we are the greatest living art collection on campus, hosting a wonderful treasure trove of work dating from the 1490’s to the present day. We can afford to be as confident as Kanye, with a collection by artists such as Durer, Rembrandt, Van Dyck Turner, Dora Carrington, Stanley Spencer and Paula Rego. One of the works from a previous Rock Room Slade event. This Friday (May 8th) between 1 – 5pm the Rock Room will host its annual Slade School takeover. This is the third instalment of the joint UCL Museums and Slade School of Fine Art project (see a blog on the last one here) which has seen staff and students from the Slade install art works that include sculpture, painting and various mixed media (including cheese, fish and other foodstuffs) into the Rock Room. Whenever I’m giving an introduction to the UCL Geology Collections there is one part of the collection that is pretty much guaranteed to get even the least engaged, non-geological undergrad at their 9am lecture on a Monday interested…our maps. There’s something about stopping what you are doing and exploring a map that just seems to interest people. Perhaps it’s the fact that with most maps the more you look the more you see; the more time you spend looking the more you are rewarded. 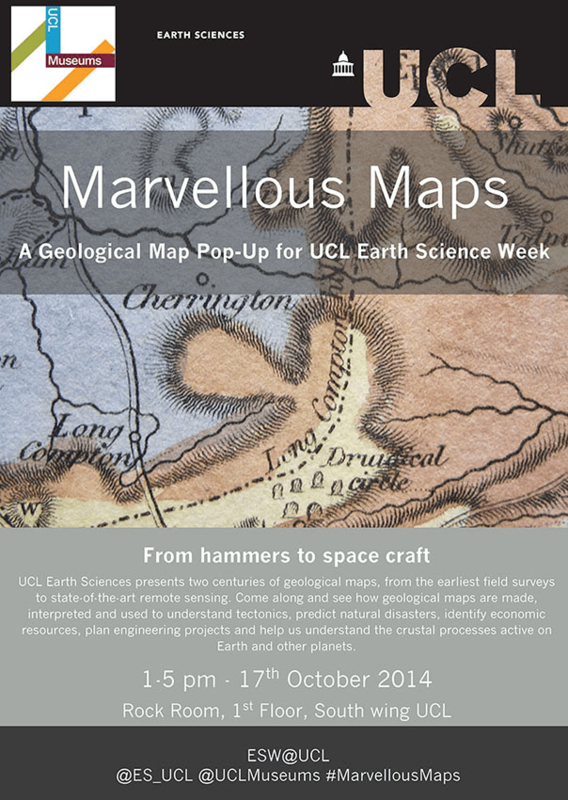 ‘Marvellous Maps’ will be hosted in the Rock Room on Friday 17th October by UCL Earth Sciences, between 1 – 5pm.